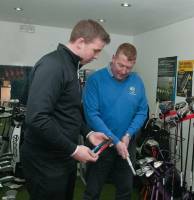 The Alderley Edge Professional’s Shop is run by Head PGA Professional Charles Le Sueur. The shop is stocked with a wide range of golf equipment, clothing and accessories from all of the major golf brands. 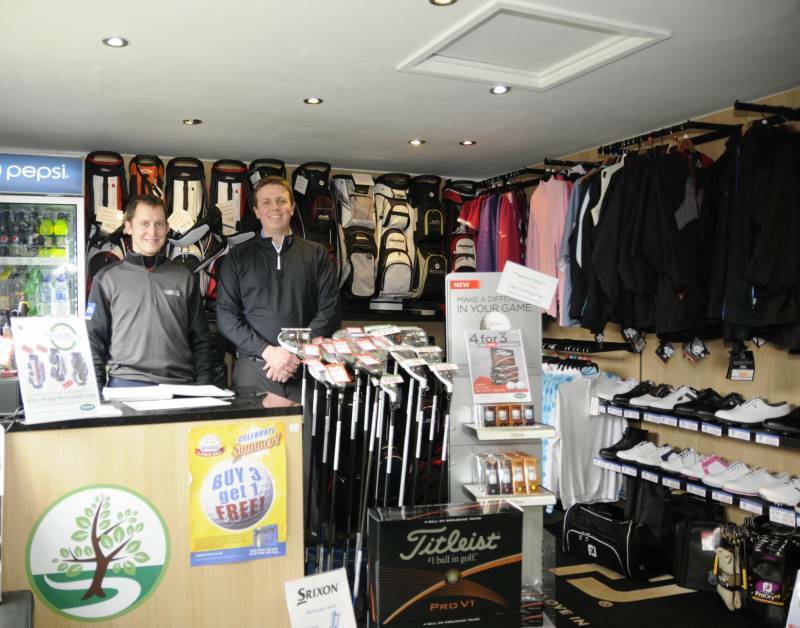 Charles has joined Foremost; Europe’s largest golf buying group with over 1000 members; this means Charles can source virtually any product and can stay very competitive on price.